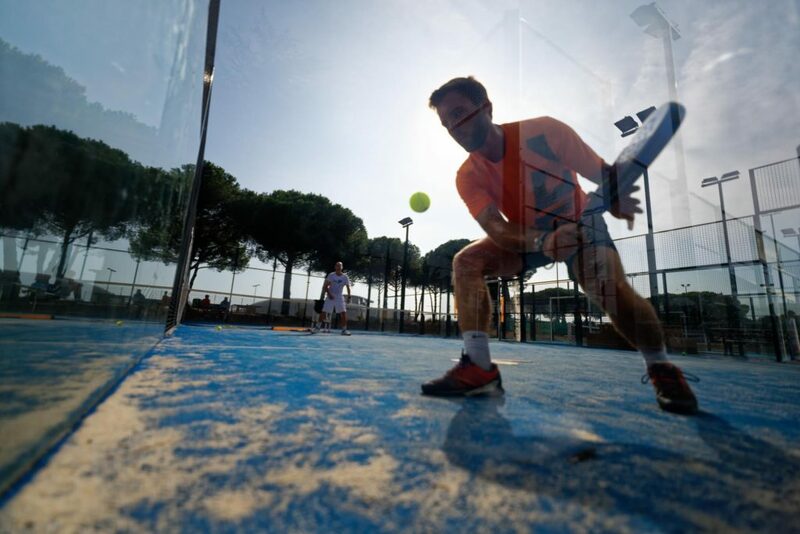 Tennis & Padel ! 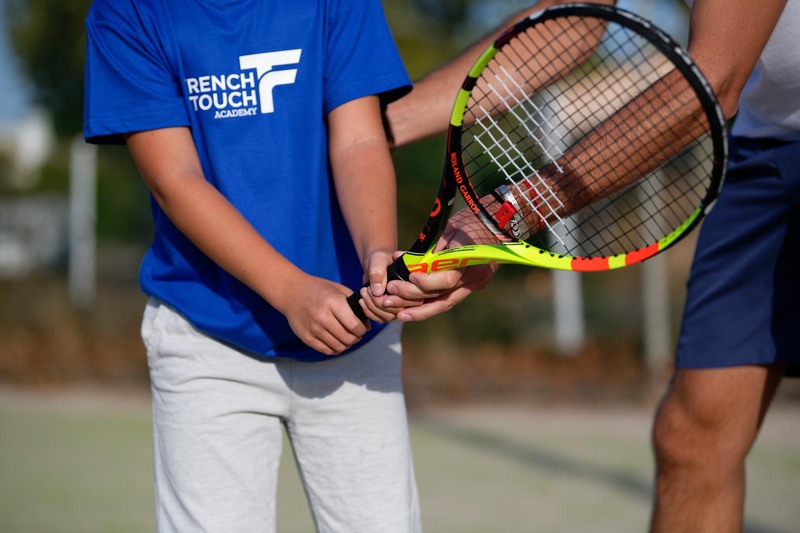 Join our new partner the French Touch Academy to experience unique moments of sport. 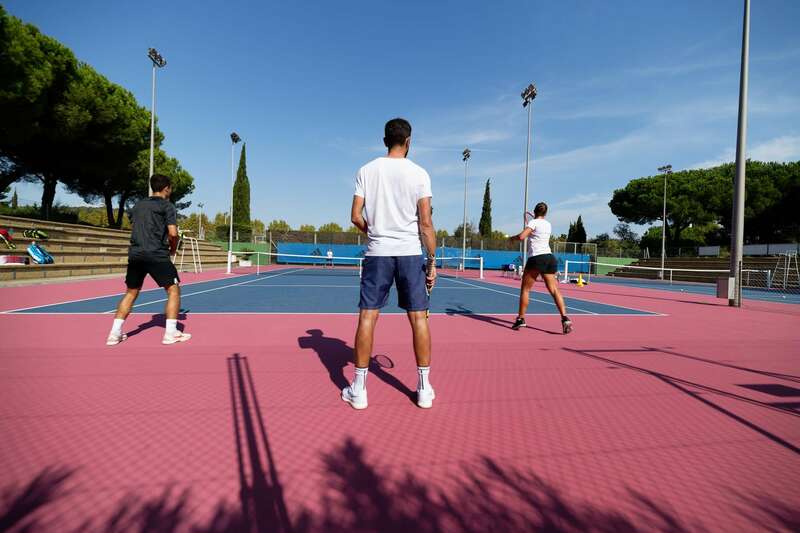 Based in the « Centre International de Tennis » this new concept is led by two tennis recognized experts (Charles Auffray & Julien Bercovici) who have been heading for more than 15 years some of the best tennis Academies in Europe. 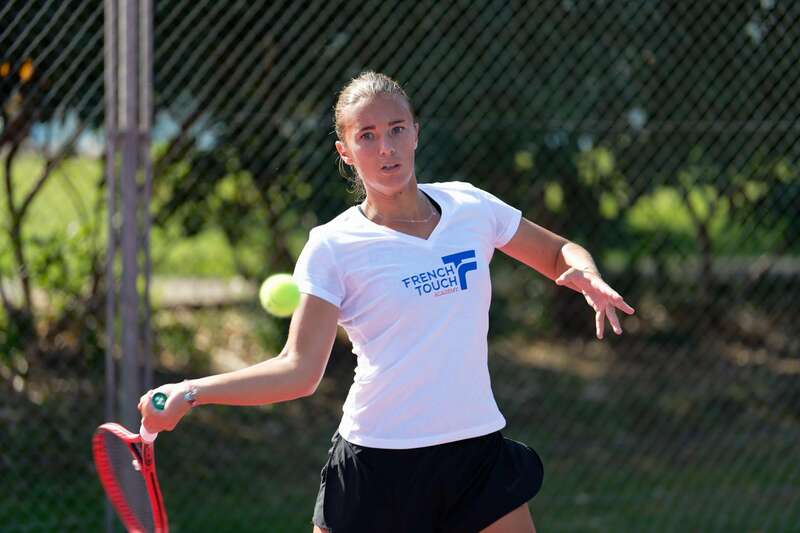 Dedicated to sport lovers, French Touch is a tennis & padel training centre specialized in training programs for individuals, kids, families and professionals. 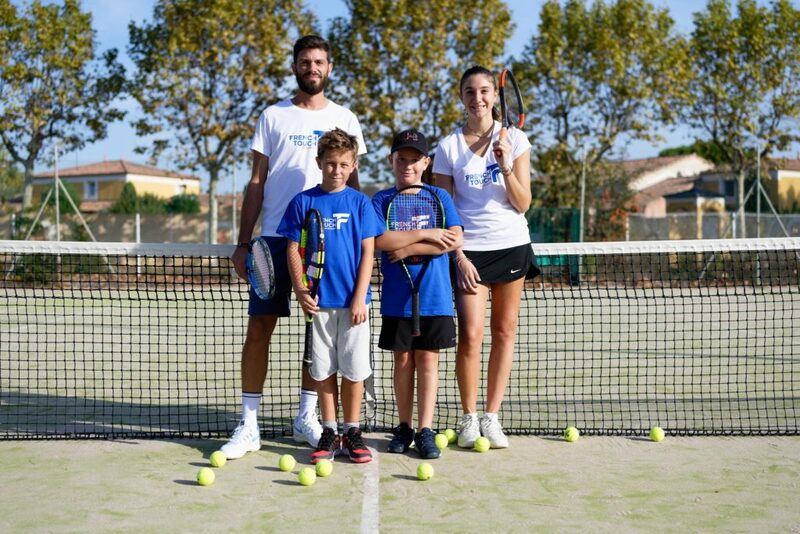 The Academy welcomes all kind of profiles without any age restrictions for initiation, training and intensive training camps during the school vacations, and on certain weekends. 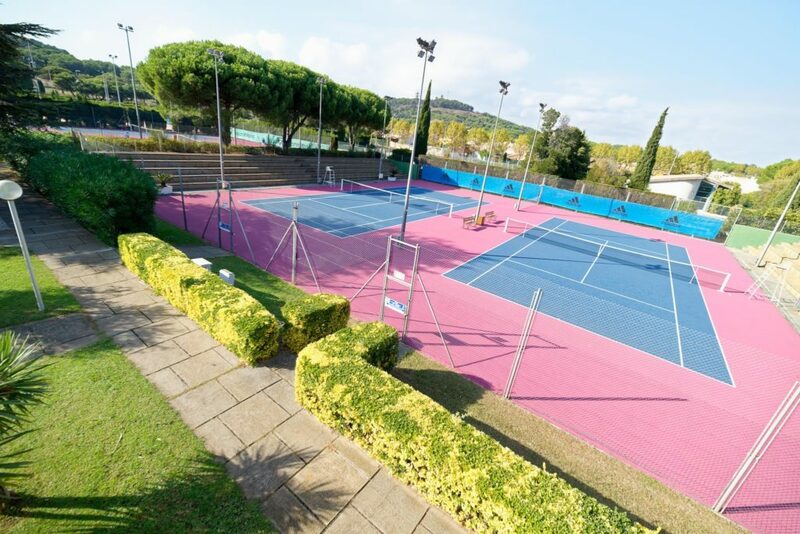 High level training programs are also available all year round for competitors for one week, 1 month and more. Packages for groups, teams and corporate businesses are also available.